Playing slots online can be both fun and profitable, but before you get started there are a few things that you need to decide. One of the most important is whether you want to do most of your playing in a mobile app, or on your computer. More and more online UK casinos are developing mobile versions of their games, and this is only set to increase over time. In this article, we’ll compare UK casinos desktop and mobile offerings, with the aim of helping you to decide how you want to play slots games online. What are some of the advantages of using mobile apps? There are a few advantages to using a mobile app rather than playing on your desktop PC. The most obvious is that on your mobile, you can play anywhere or at any time, and you can take the casino with you wherever you go – great for those whose playstyle involves doing a couple of slots on the bus or during a break at work! An advantage that fewer people notice is that mobile gaming actually keeps you focused. This is because in a mobile app there are no links to other areas of the site, or flashing banner ads, which keeps your attention on the game. Some people also prefer the dynamics of mobile games, such as being able to operate the slots with your touch, although of course, this varies person to person. 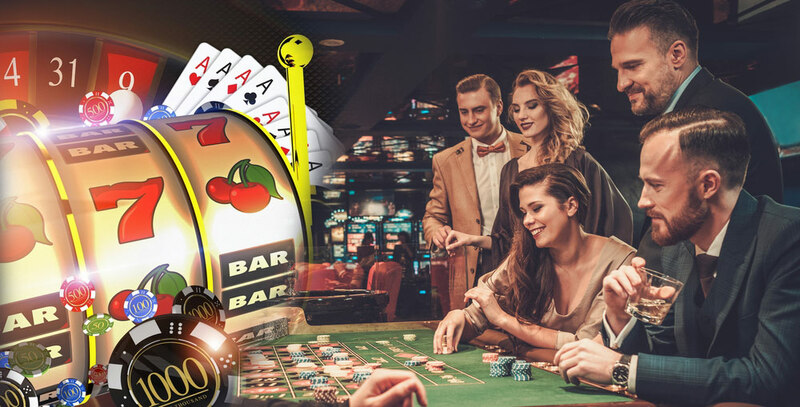 It is also the case that some mobile casinos offer you the chance to pay through your mobile network, so any deposits you make are added to your phone bill. This is convenient, but not for everyone. What advantages does the desktop version of a casino have over the mobile one? The first advantage to discuss is that the performance of a game on mobile is incredibly dependent on how good your phone is. This means that if your phone isn’t the newest, or doesn’t have the fastest internet connection, playing on your desktop PC is probably a better option as even an aging computer can handle online casino sites without any fuss. Additionally, consider the fact that there are more casinos you can play in on your desktop. This is because not all casinos have created a mobile app yet, though you can be sure that it will be a top priority for them. This is relevant to those who already have a favourite casino, and who will probably want to stick with it even if it doesn’t have an app yet. Our final consideration is that desktop casinos typically have more banking options, such as e-wallets and prepaid cards, that may not be available in the mobile app. This makes the desktop a better option for those who want to pay in a less common manner. Which format has the best range of games to play? The first thing to note is that mobile app gaming is by far the fastest-growing industry, and new mobile versions of games are being developed all the time. This means that even though currently desktop casinos have a slightly wider range of games, this is definitely set to change. It’s also worth considering the fact that both have a fantastic range of games to play, and if you can find slot games you enjoy playing on one platform, you shouldn’t really worry about the other. Do casino wagering requirements and bonuses differ between the mobile and desktop versions? In a word, yes – and this is something you need to look out for. An online casino bonus may be different on the desktop than it is in the app, or the two platforms may have entirely different sets of bonuses and promotions. Wagering requirements may also differ between the two, and playing one version of a game may not count towards your wagering requirements. You shouldn’t let this put you off any particular platform, but make sure you check the terms and conditions of any bonus or wagering requirements to avoid any nasty surprises. On the whole, it’s likely that your choice between mobile app and desktop gaming will come down to personal preference: while some like the convenience of playing on the go, some will prefer the more traditional atmosphere of playing on the desktop site. Whichever you choose, make sure you check the terms and conditions of any bonuses you’re interested in, as well as making sure that your technology can handle your chosen game. Feel free to check the site archives for more information about both mobile and desktop gaming at mobile casinos in the UK.